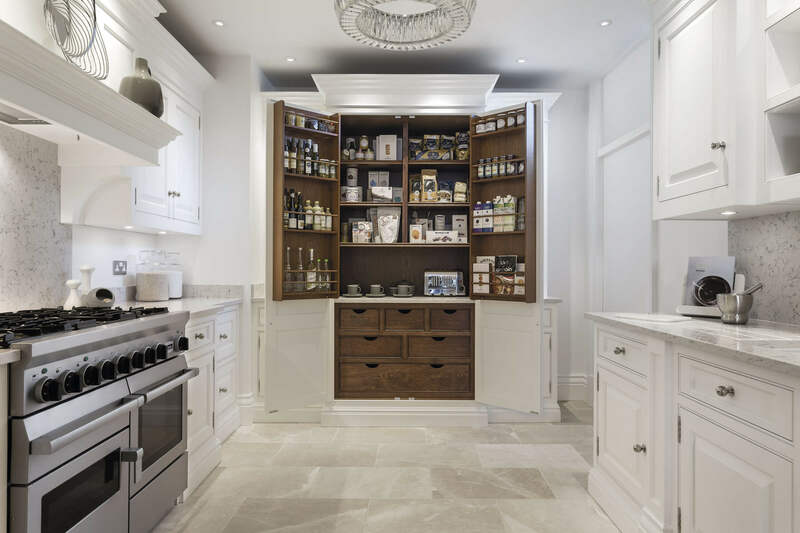 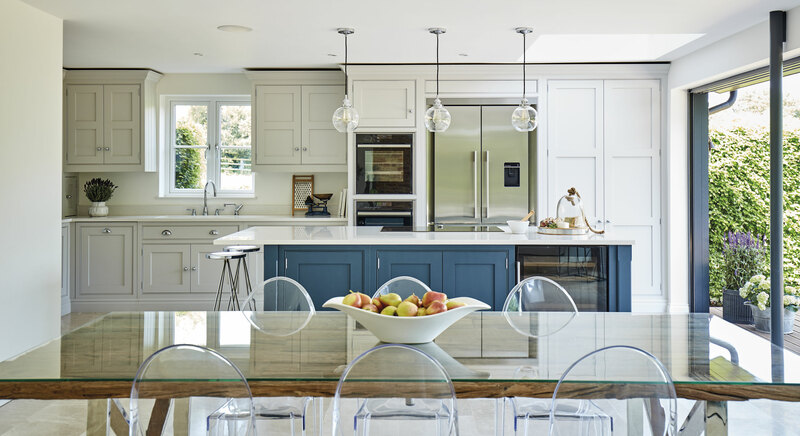 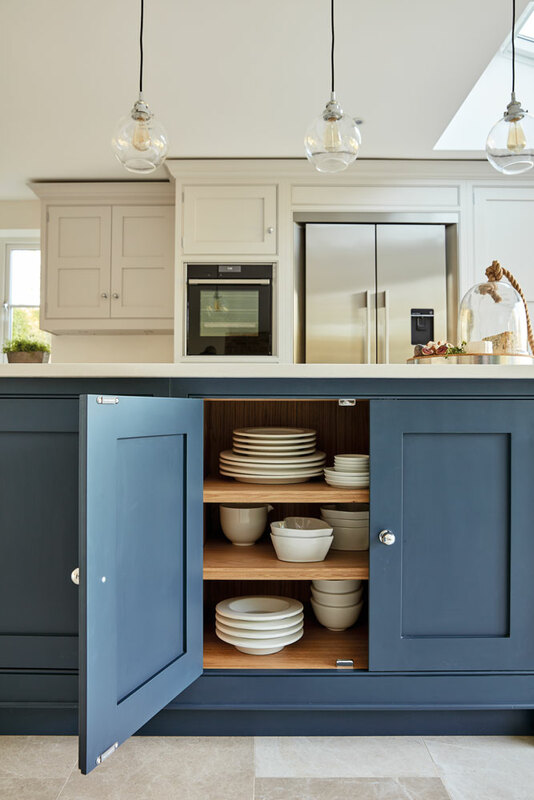 With the latest in cutting-edge luxury appliances and a wealth of hidden storage solutions, this blue shaker-style kitchen is the perfect space for family entertaining. 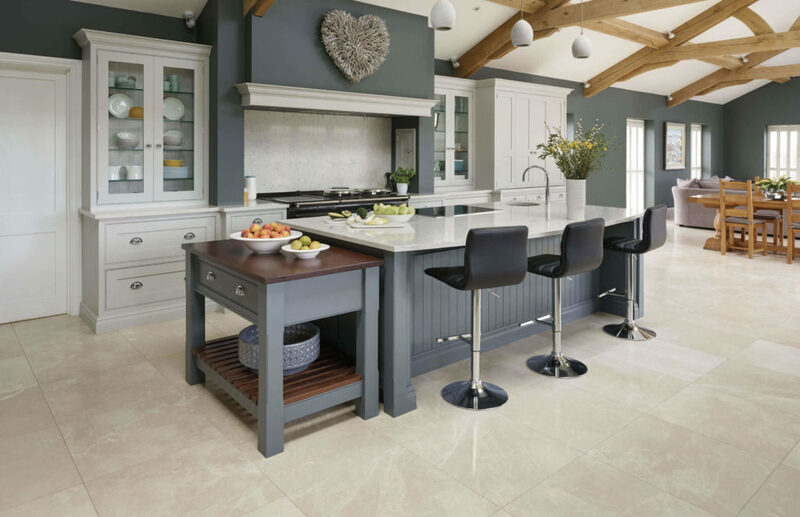 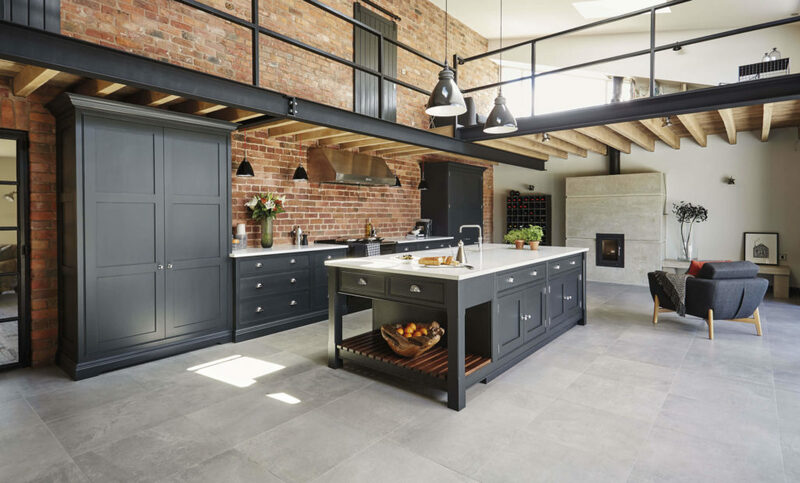 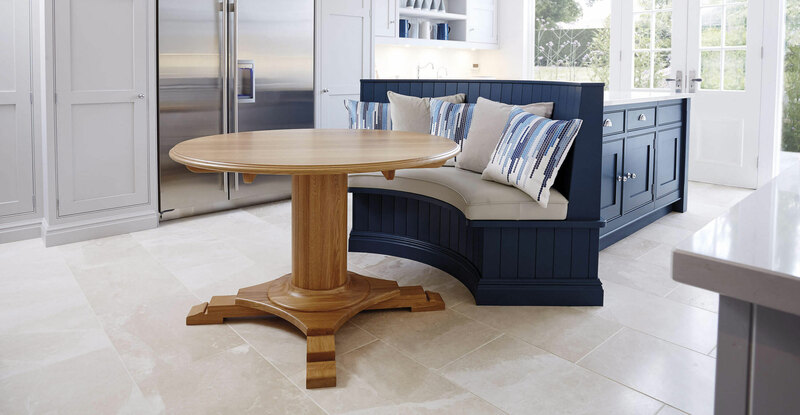 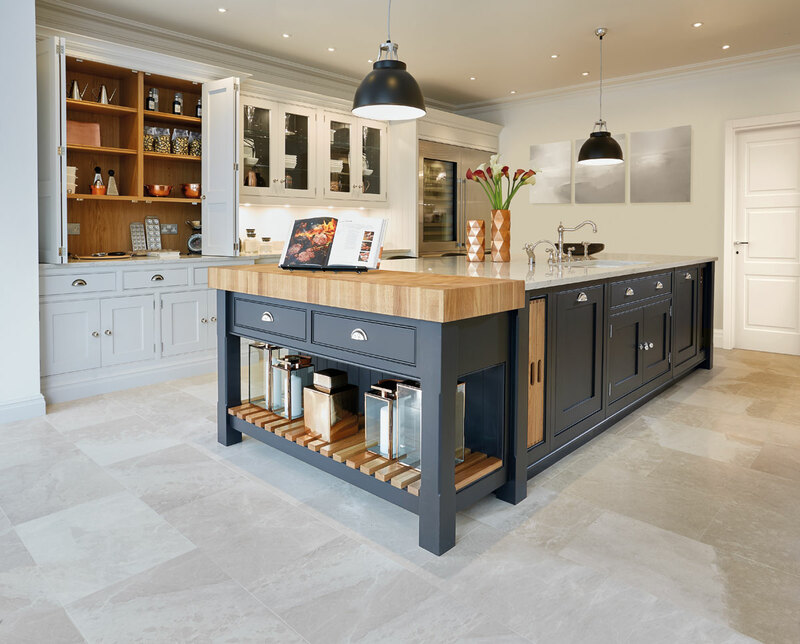 A modern interpretation of a traditional design, the Tom Howley hand-painted Hartford kitchen is an excellent choice for a contemporary living space. 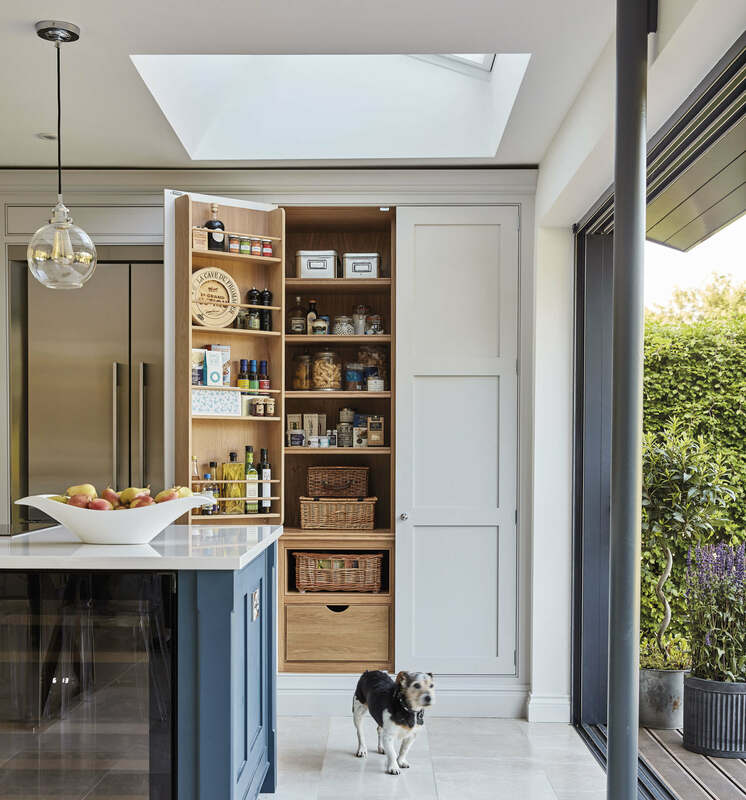 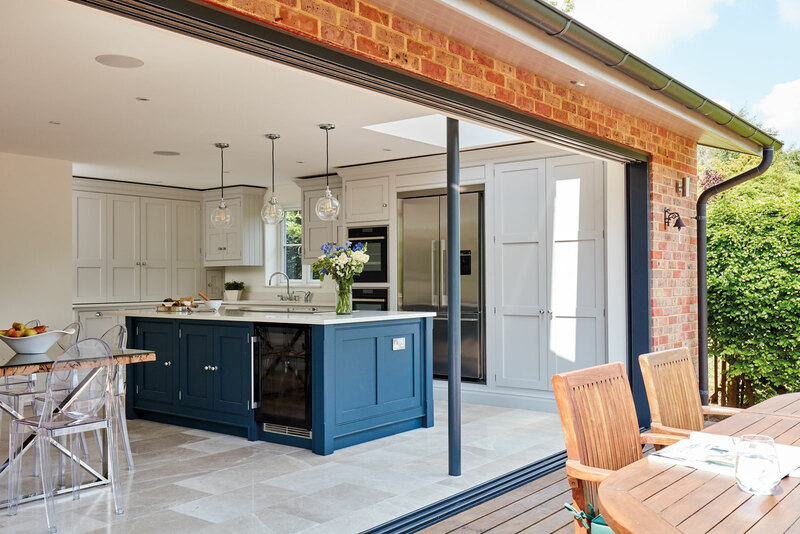 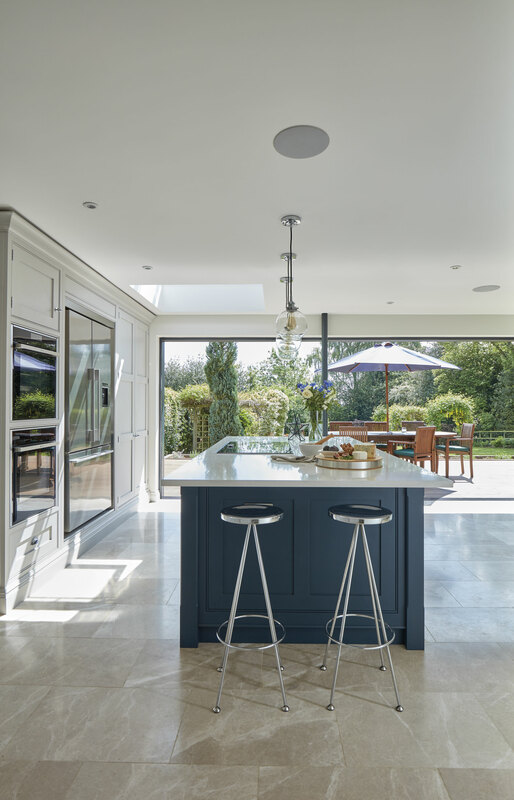 This statement kitchen island provides more than enough space to host summer dinner parties, making the most of the beautiful garden views, while the high quality appliances do all the hard work. 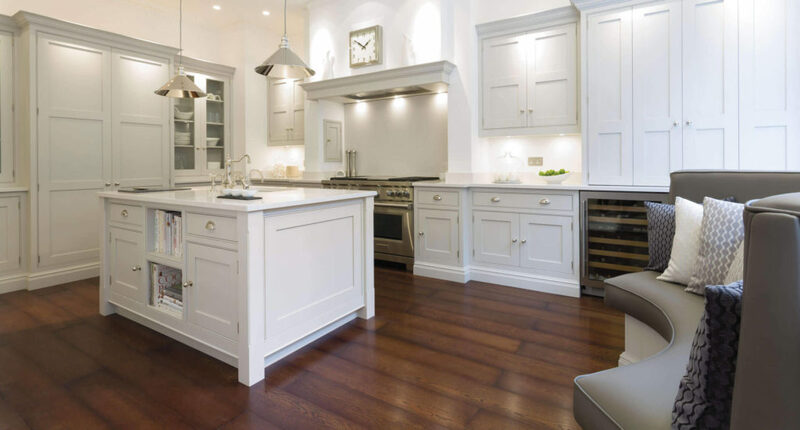 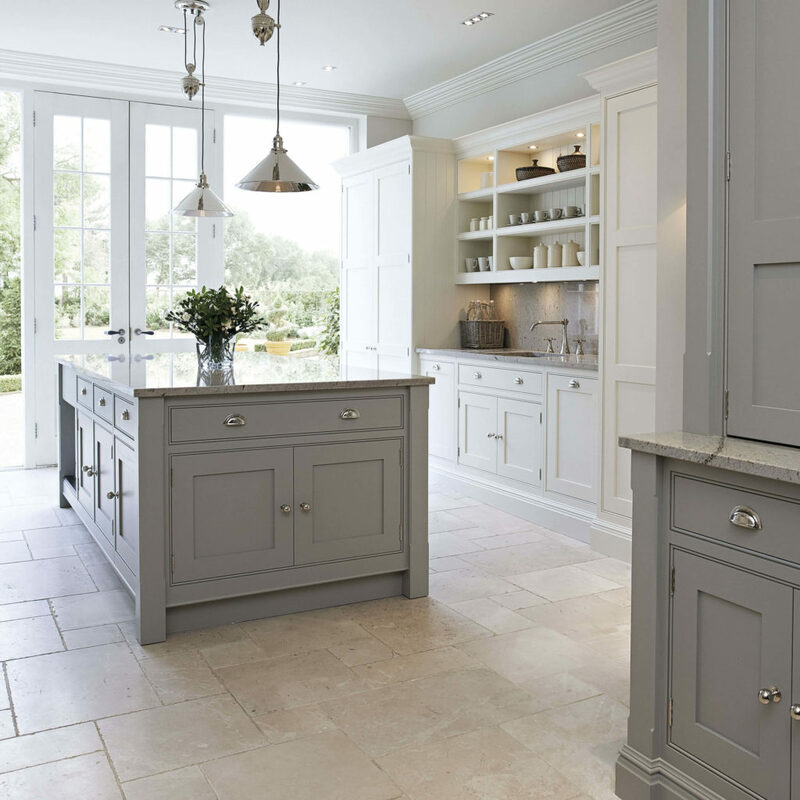 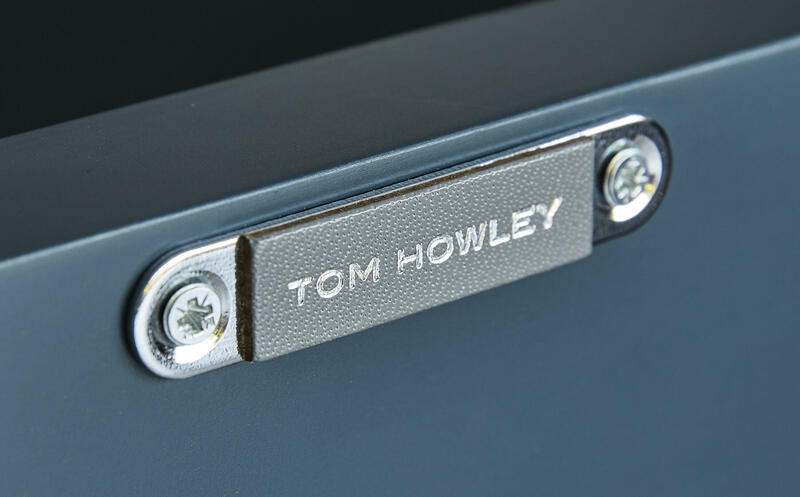 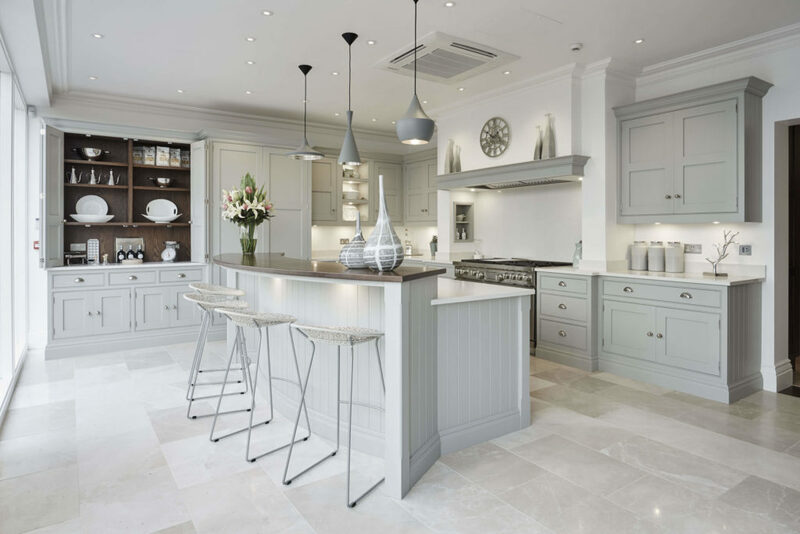 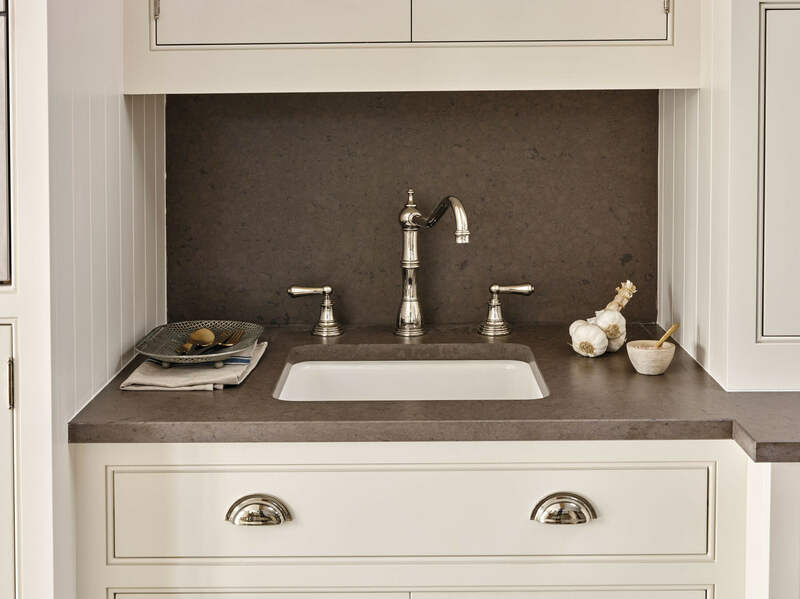 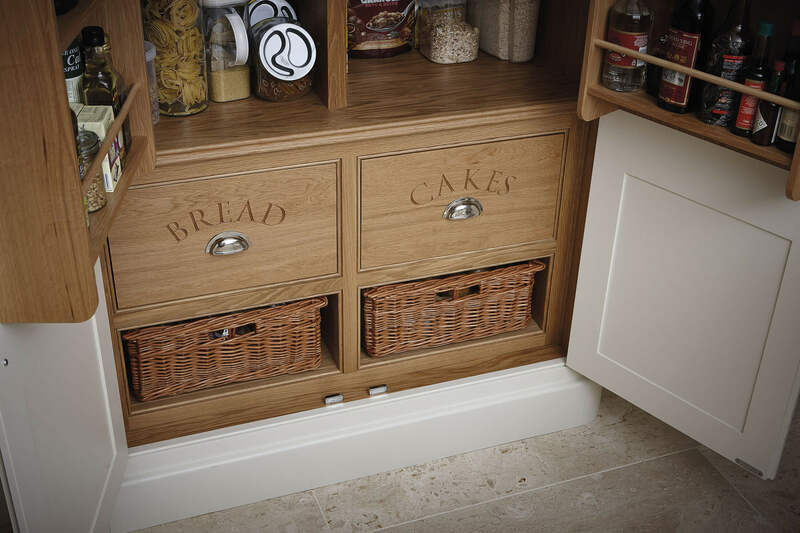 Tom Howley can create the perfect home for your every kitchen need. 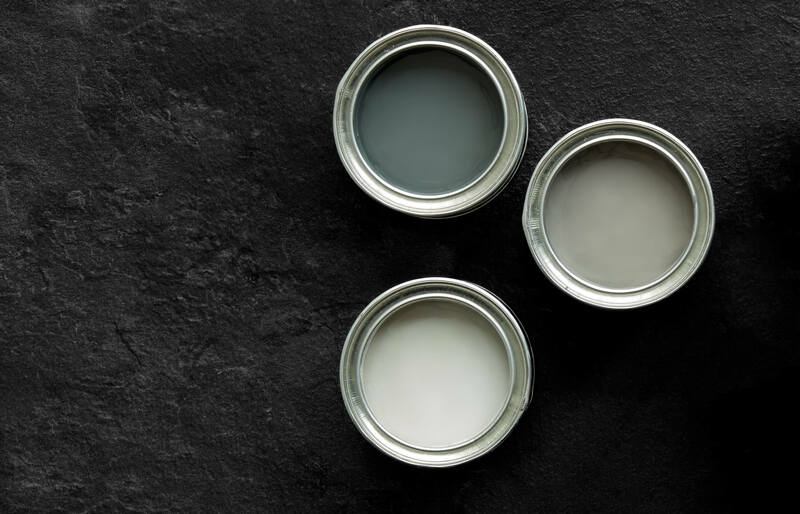 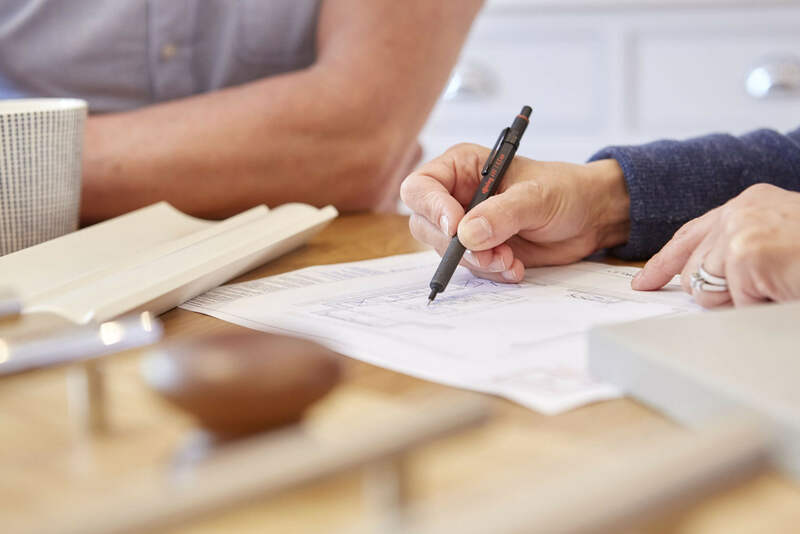 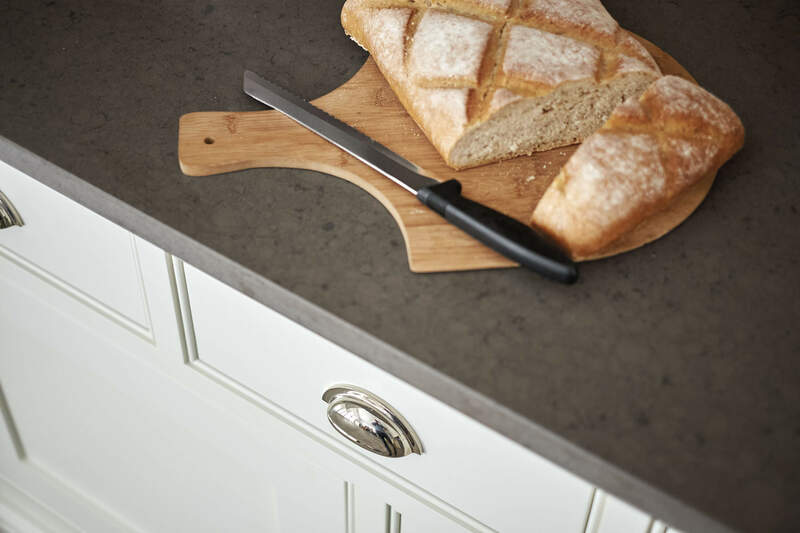 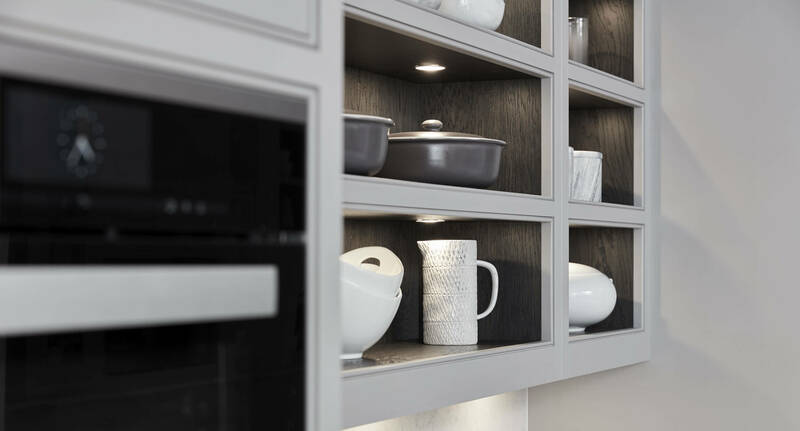 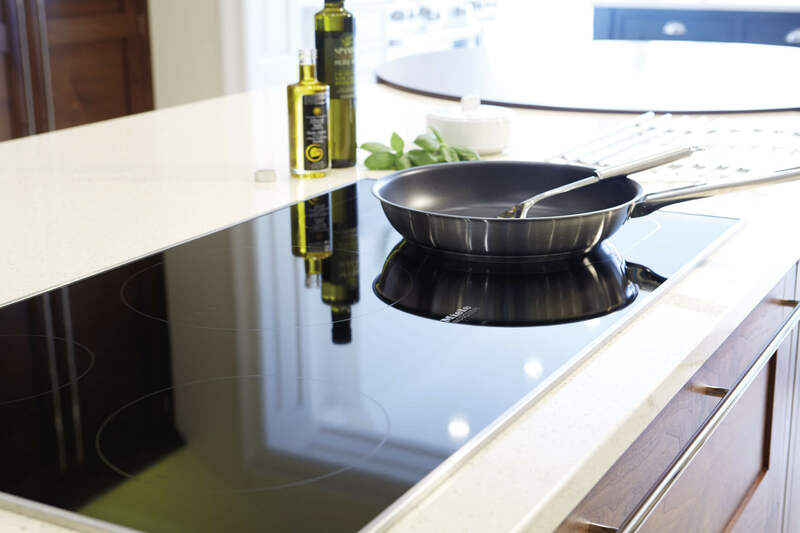 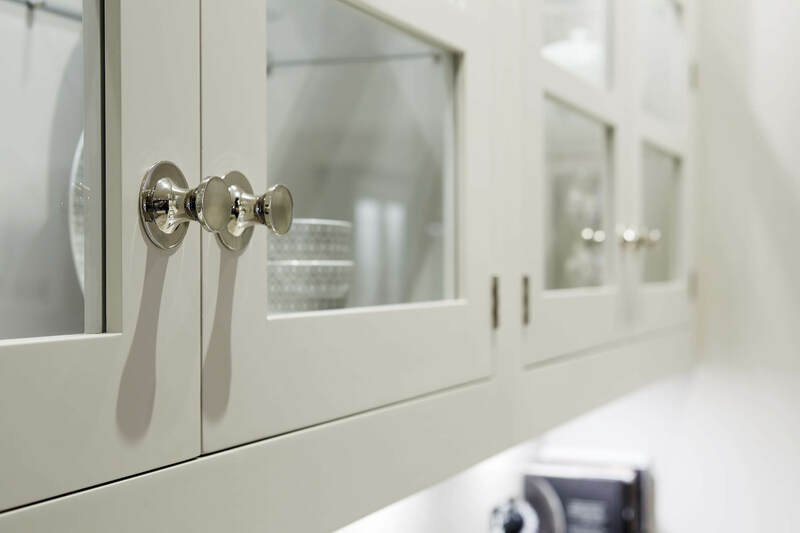 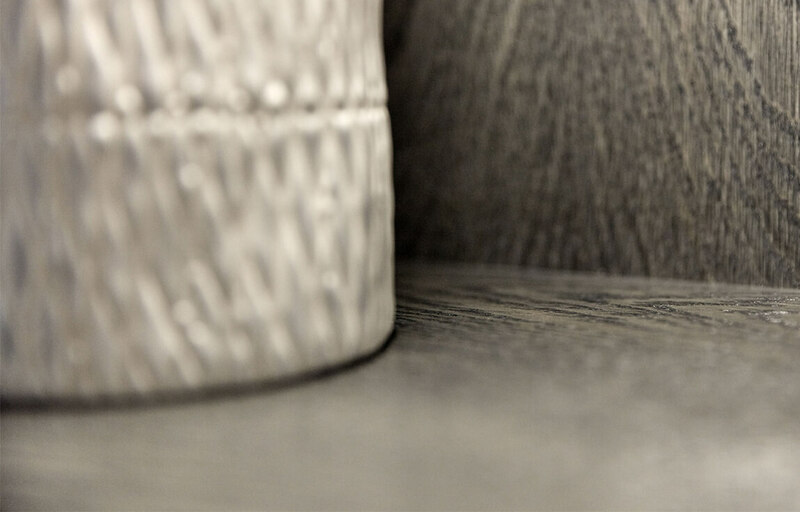 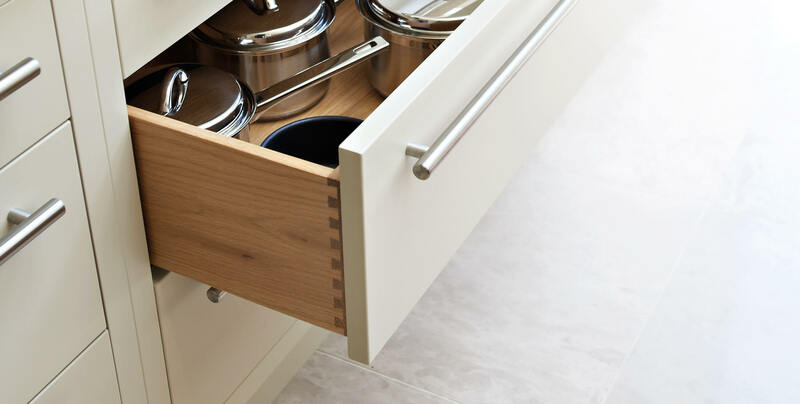 Whether it’s a place for the ingredients of your latest favourite recipe, or somewhere to keep your finest china and glassware hidden away, we’ll make sure nothing distracts from the beauty of your kitchen.